“ To get the thought of Prophet ( sal allahu alaihi wa sallam) in salah( prayer) is WORSE than getting the thought of Ox and Horse. 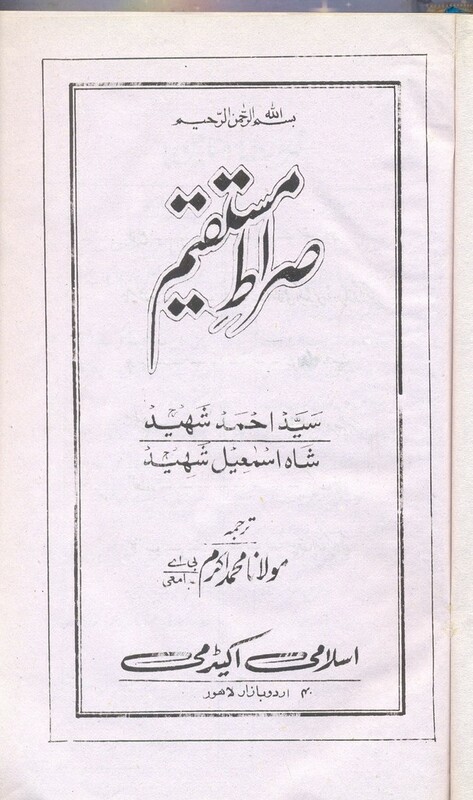 Mawlana Abdul Majid Daryabadi , the beloved disciple and Khalifah of Mawlana Ashraf Ali thanvee wrote a book” Hakimul Ummat”, which is a biography of Mawlana Ashraf Ali thanvee. 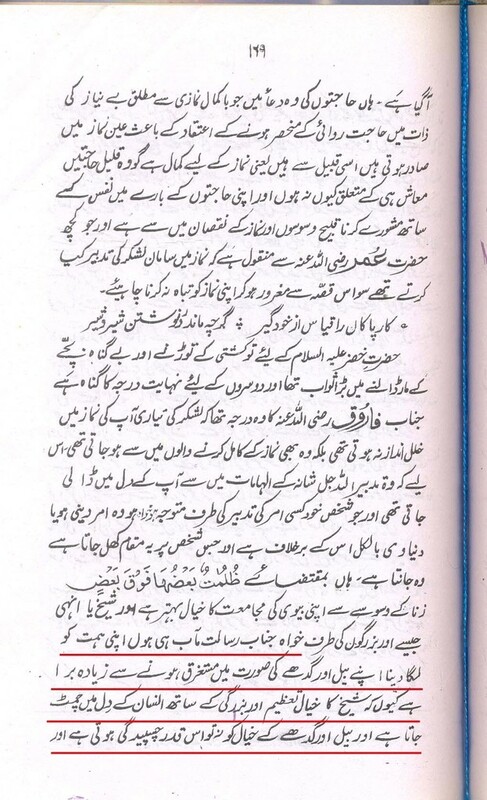 Mawlana Abdul Majid wrote a letter to Mawlana Asharf ali about a problem. 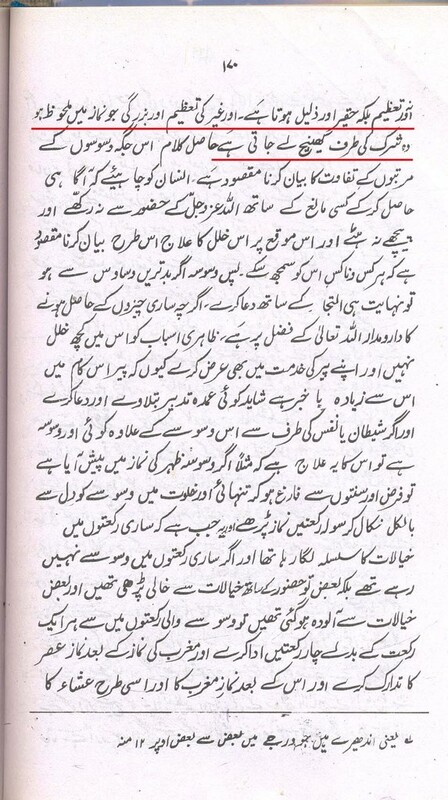 Both ,the, problem and its reply by Mawlana Ashraf Ali Thanvee has been mentioned in this book. Read it and please decide what justice can you do for Islam. I will leave the judgment on the respected reader. Fear Allah and keep in mind , on that day when the Sun will be so down that everyone of us will be sweating, when every one of us will be running from one prophet to another , that day , Sayyedul Anmbiya, will intercede for us. May Allah give the love of His beloved prophet in the hearts of all the muslims and may we all die in this state of love. Ameen.